KABUL — A U.S. service member was killed in Afghanistan on Saturday, the NATO-led Resolute Support mission said in a statement, bringing the U.S. combat death toll this year to eight. The identity of the service member and details about the incident will be shared at a later stage, said Debra Richardson, a spokesperson for Resolute Support in Afghanistan. 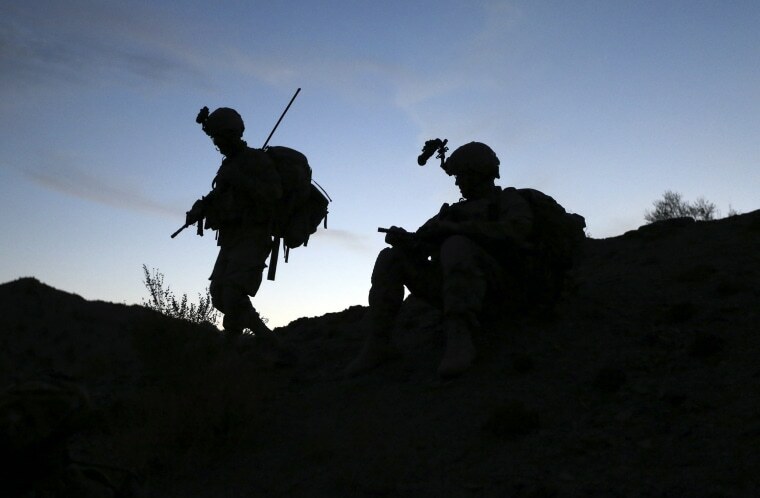 The Pentagon says there are about 14,000 U.S. service members in Afghanistan.